The Level One Band has earned a reputation for excellence not only for their music and performance but also for their personal approach to work with their clients. Today, The Level One Band is committed to being a professional entertainment organization which continuously improves the services they deliver. Take advantage of our pre-event consultation. Preparation is the key to smooth and successful celebration. Relax knowing that the entertainment and music have been designed to suit your specific needs in advance. 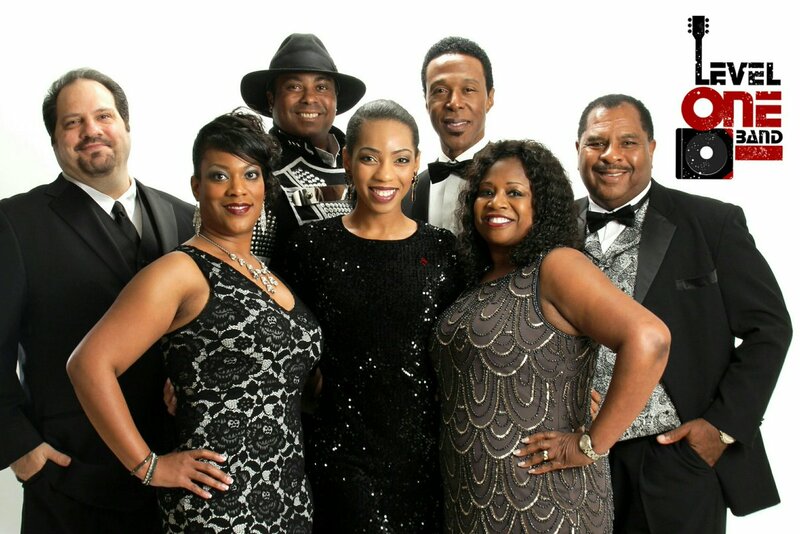 Get your tickets to Motown Tribute: Four Tops, Temptations, Aretha and others” performed by the Level One Band. Keep up with the latest news on The Level One Band, including live performances and announcements! Follow Level One Band on all of our social media accounts! 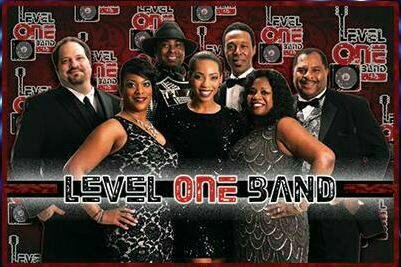 "Level One Band" is one of Houston's Hottest Party Bands.